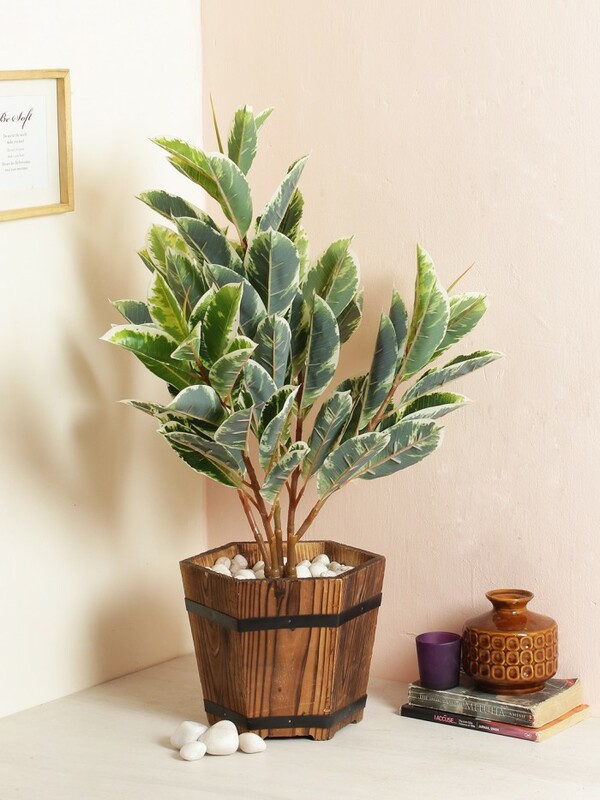 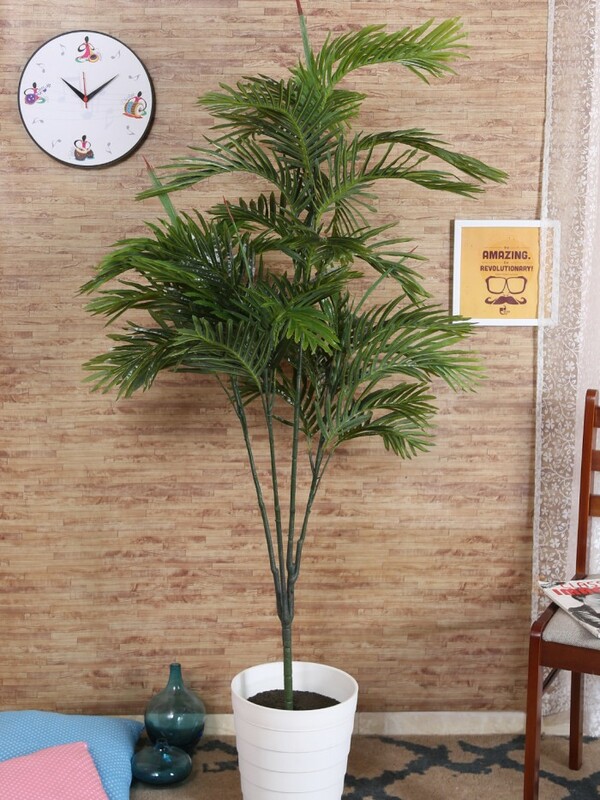 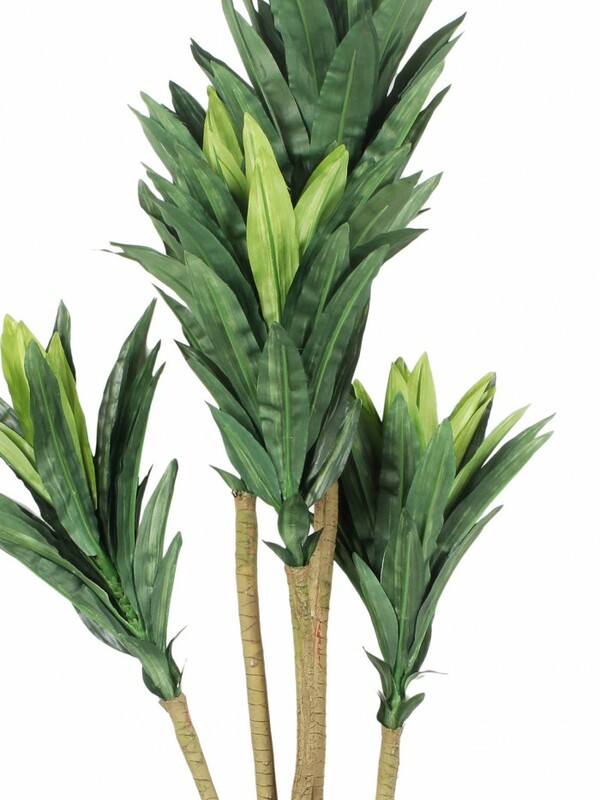 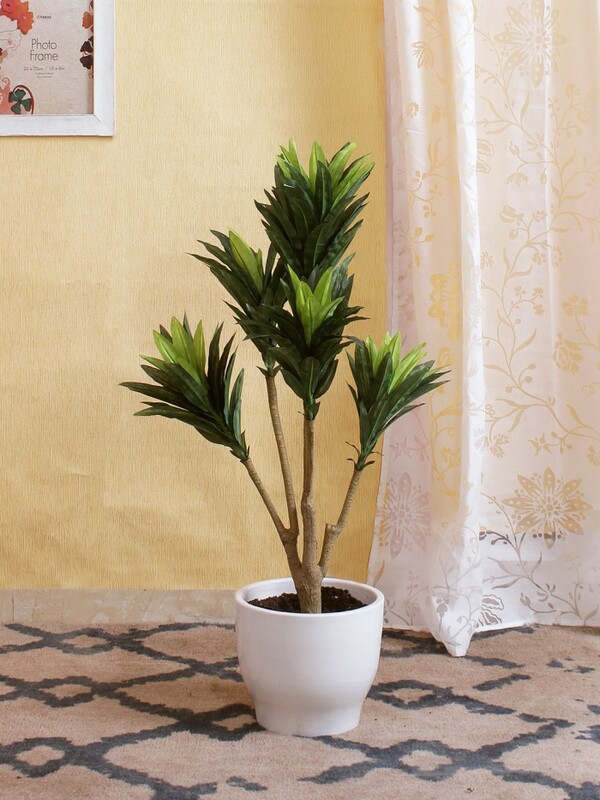 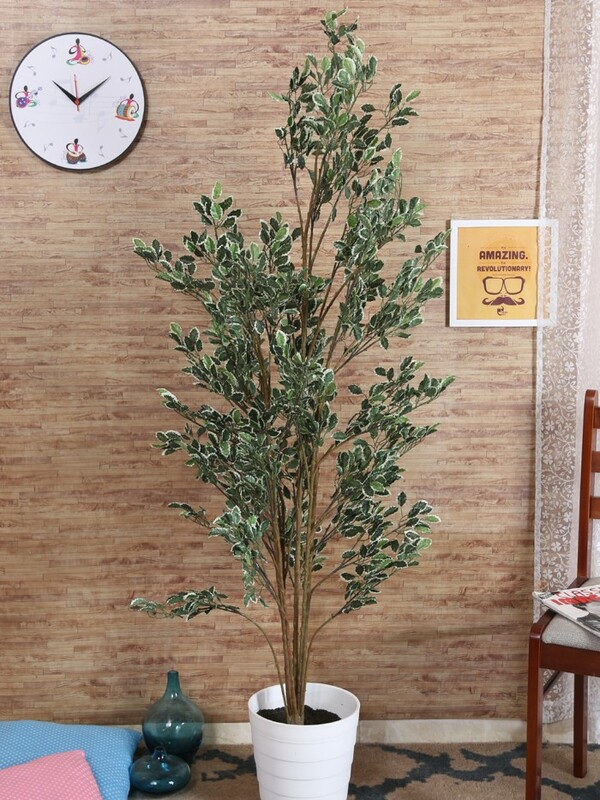 This Artificial Dracaena Plant is 86 cm/ 2 feet 10 inches tall and doesn't include the planter/vase. 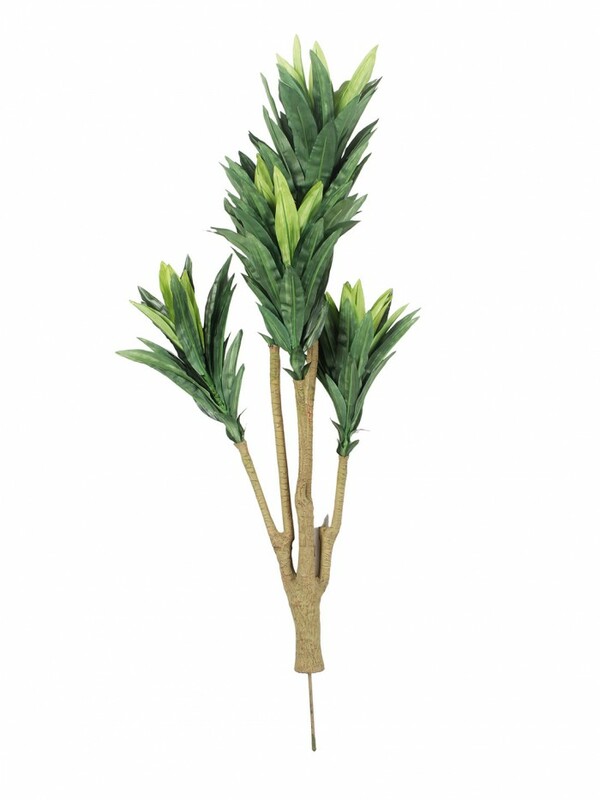 It is perfect to decorate your living room, lobby or washrooms of your house or hotel. 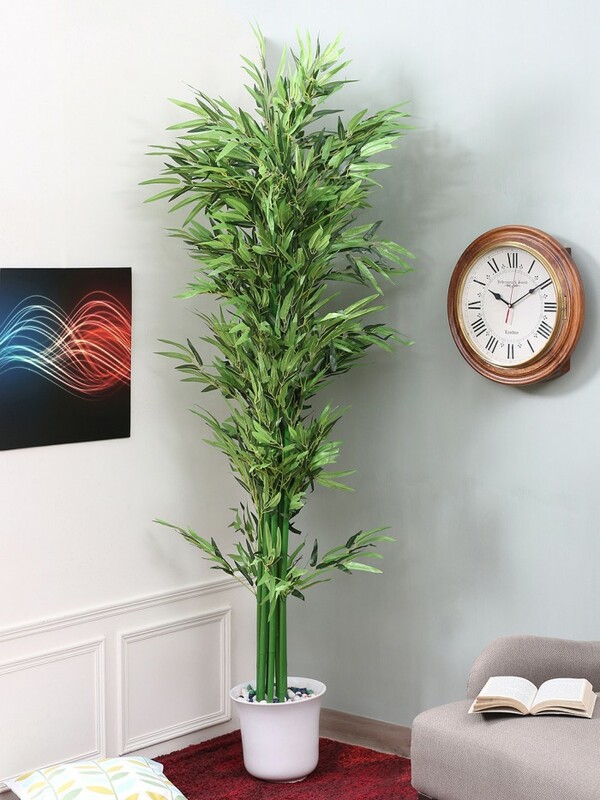 You could also use them to add life to your office space by placing it in a corner of your office or in a corner of the common working space. 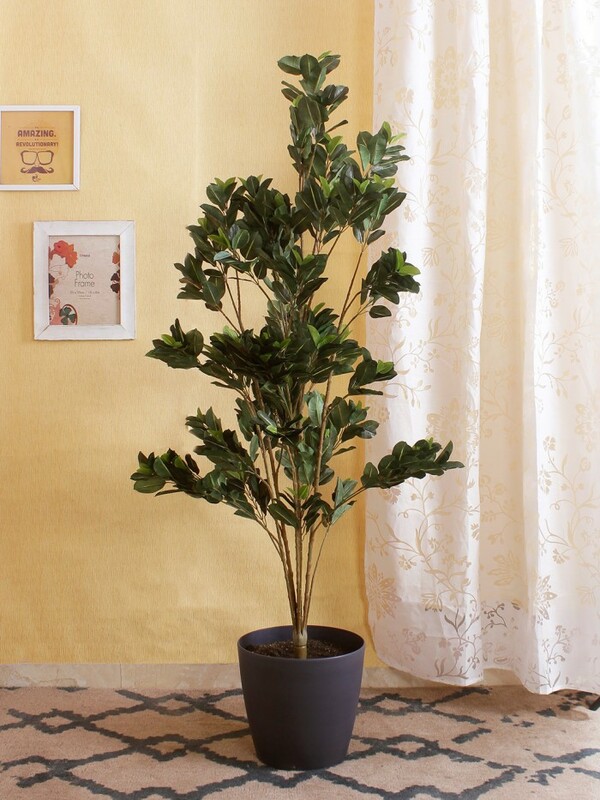 You could also place them in the office lobby. 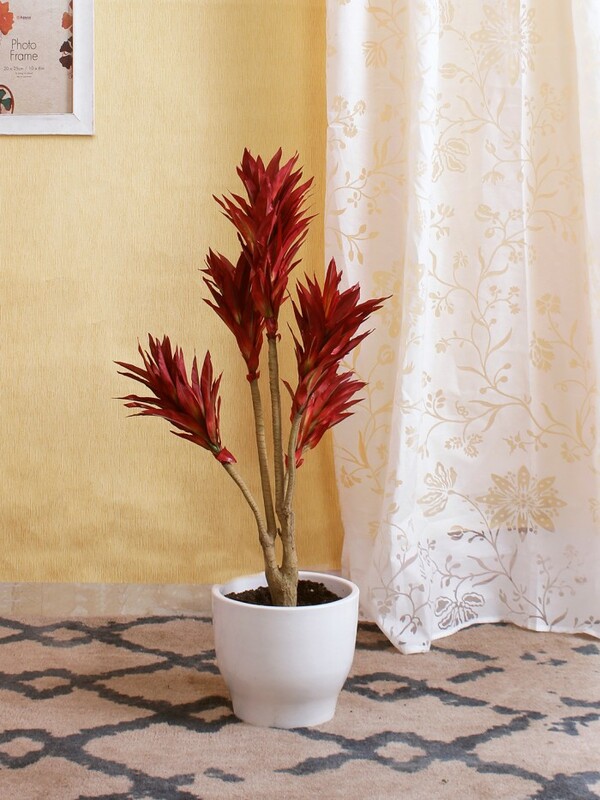 The product may need a suitable vase, approximately 10-12 inches in height which can be bought seperately from our collection of vases on Myntra. 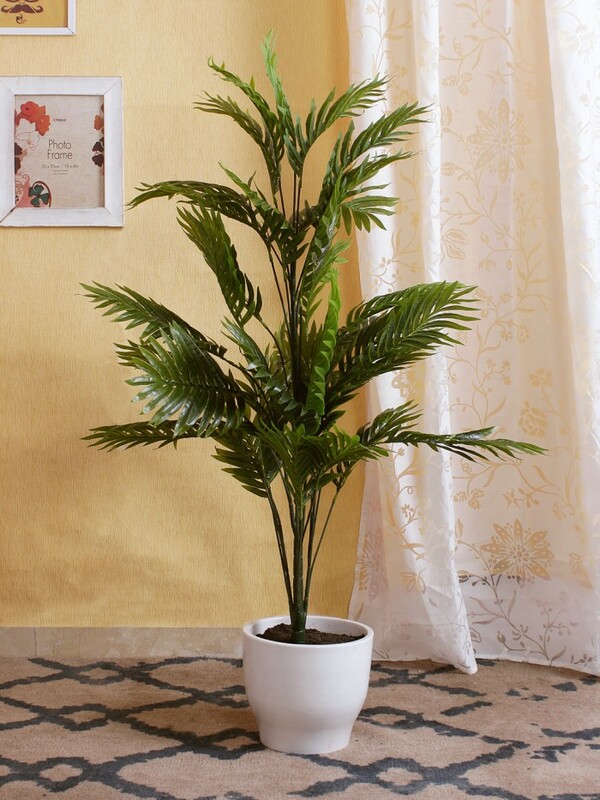 They make for a great product to gift your loved ones on occassions and because they need less or no maintenance, they are going to be around their place for a long long time and remind them of your gesture.